FreeYouthSoccerDrills.com strive to maintain the highest standards of decency, fairness and integrity in all our operations. Likewise, we are dedicated to protecting our customers', consumers' and online visitors' privacy on our website. PERSONAL INFORMATION: FreeYouthSoccerDrills.com collects personally identifiable information from the visitors to our website only on a voluntary basis. Personal information collected on a voluntary basis may include name, postal address, email address, company name and telephone number. This information is collected if you request information from us, participate in a contest or sweepstakes and sign up to join our email list or request some other service or information from us. The information collected is internally reviewed, used to improve the content of our website, notify our visitors of updates and respond to visitor inquiries. 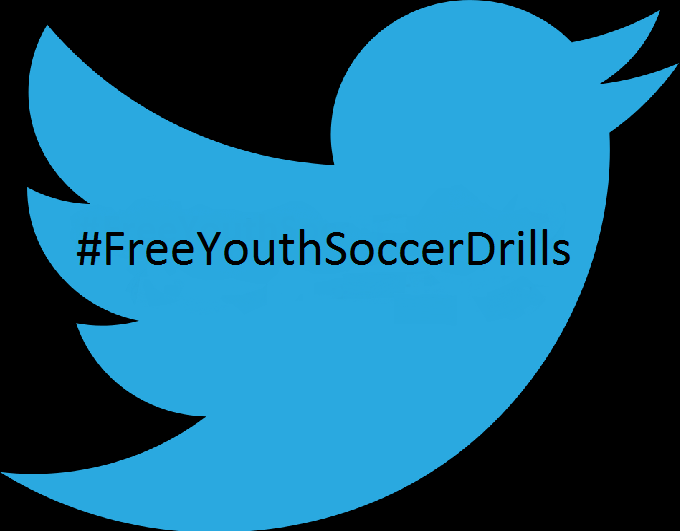 You have the ability to accept or decline cookies through free youth soccer drills by modifying your Web browser; however, if you choose to decline cookies, you may not be able to fully experience the interactive features of the site. CHILDREN'S PRIVACY: This website is directed to all ages; it is designed to provide free information to those wanting to know about soccer. We operate our site in compliance with the Children's Online Privacy Protection Act and will not knowingly collect or use personal information from anyone under 13 years of age. 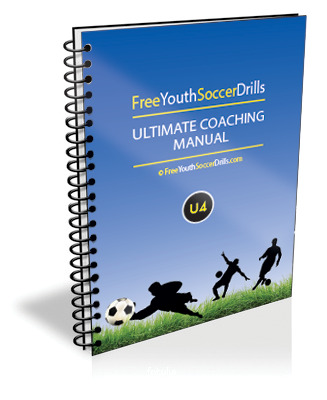 RELEASE OF INFORMATION: If FreeYouthSoccerDrills.com is sold, the information we have obtained from you through your voluntary participation in our site may transfer to the new owner as a part of the sale in order that the service being provided to you may continue. In that event, you will receive notice through our website of that change in control and practices and we will make reasonable efforts to ensure that the purchaser honors any opt-out requests you might make of us. ABOUT SPONSORED CONTENT: While the compensation received may influence the advertising content, topics or posts made in this website, we will never write a review or take money for an ad from a company that we do not sincerely like. If we do accept compensation, it is because, and only because, we would have written about them anyway. That content, advertising space or post may not always be identified as paid or sponsored content. If someone sends us something to review and we don’t like it, instead of writing a really bad review, we just don’t write anything at all. The owner of this website maybe compensated to provide opinion on products, services, websites and various other topics. Even though the owner of this website receives compensation for our posts or advertisements, we always give our honest opinions, findings, beliefs, or experiences on those topics or products.The views and opinions expressed on this website are purely the website's own. Any product claim, statistic, quote or other representation about a product or service should be verified with the manufacturer, provider or party in question. ADVERTISERS & SPONSORS: We run third party advertisements through Google which are clearly identified as such. Words that are double-underlined are text ads too, like Google's except not as clearly identified by Infolinks that provides this service.